William Brand has just returned from Kuala Lumpur, where he was invited as a judge to the DOTY – Designer of The Year – 2018 awards. He very much enjoyed connecting with this talented group of designers in Malaysia. 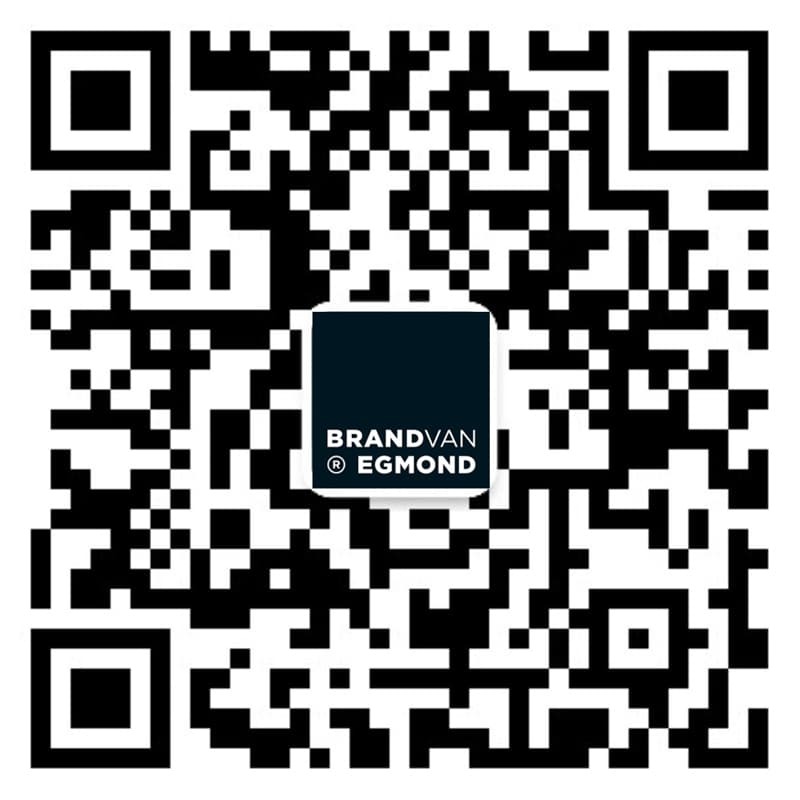 This month the Brand van Egmond team will travel to Germany, Switzerland, Oman and Qatar to engage with new projects. Stay up-to-date with our latest projects and events on our social media. You can find the pictures of the DOTY awards there as well!